Lieutenant Kyle. 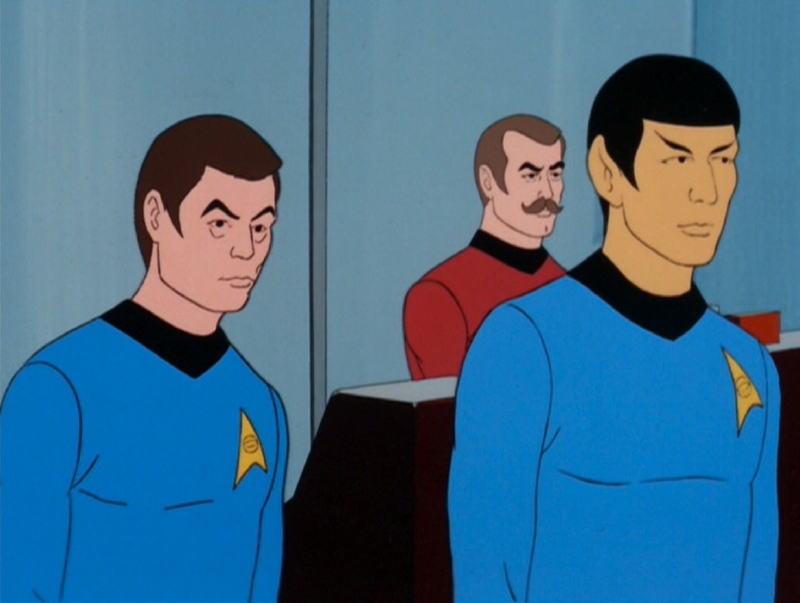 (John Winston, James Doohan). 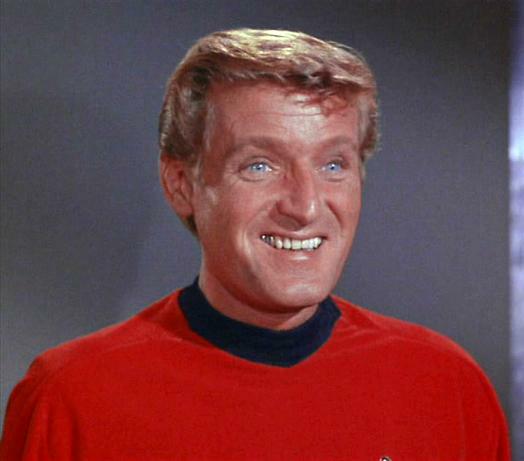 Starfleet engineering officer assigned as Transporter Chief on the U.S.S. 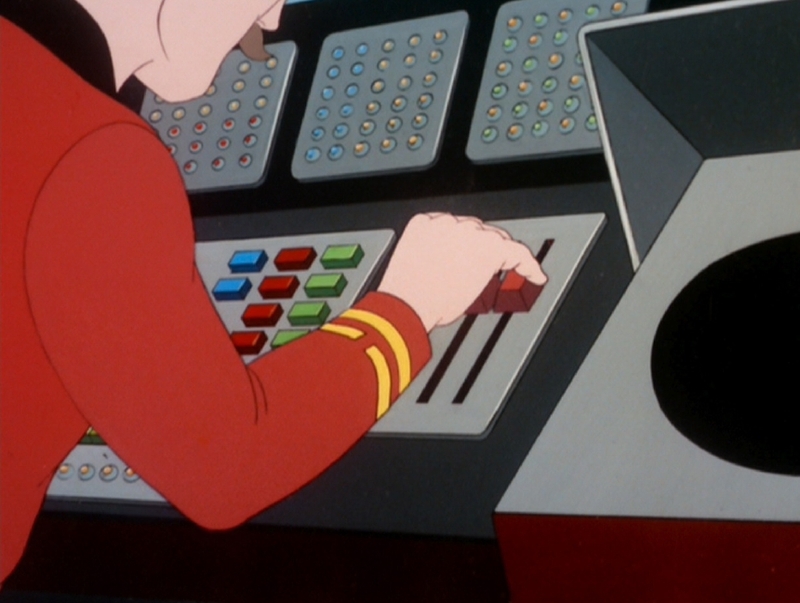 Enterprise while under the command of Captain James Kirk. Kyle also functioned as an engineering assistant, and relief helmsman. Kyle was a human of British origin, and spoke with a strong English accent. Kyle was also cross trained in the sciences and sometimes manned the science station on the bridge. 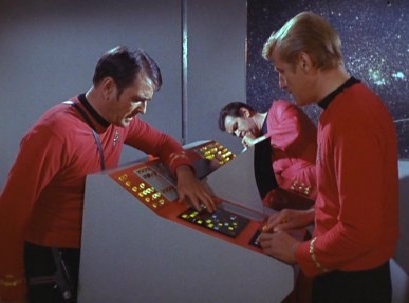 In 2369, when the Enetrprise encuntered a lifeless ancient starship in orbit of Questar M17, Lieutenant Kyle handled the transporter when the landing party was returned from their mission aboard the alien ship. 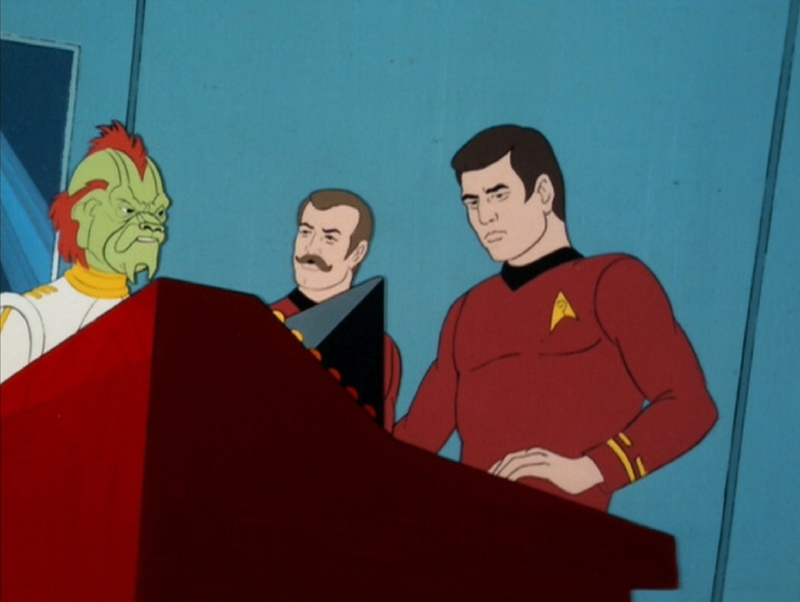 During the beam up, a magnetic malevolent being was accidentally brought aboard. ("Beyond the Farthest Star"). On stardate 5371.3, Kyle was in charge of transporting a piece of anti-matter villi from the interior of a massive planet-devouring cloud entity. ("One Of Our Planets Is Missing"). When the Enterprise came upon the damaged personal starship owned by reknowned philanthropist Carter Winston at the ede of the Romulan Neutral Zone, Lt. Kyle transported Winston aboard. ("The Survivor"). 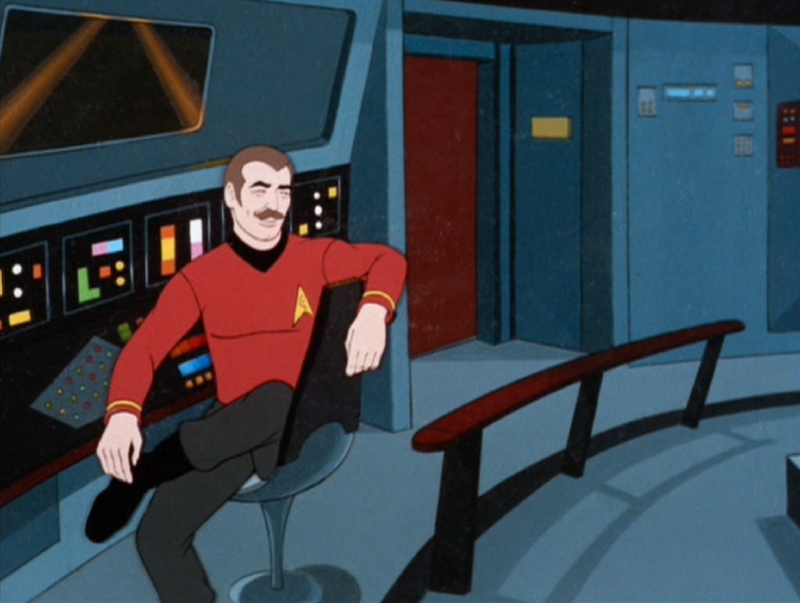 Kyle was temporarily under the effects of Harry Mudd's love crystals which accidentally entered the Enterprise's ventilation system on stardate 4978.5, and he spent some time lounging carelessly on the bridge. 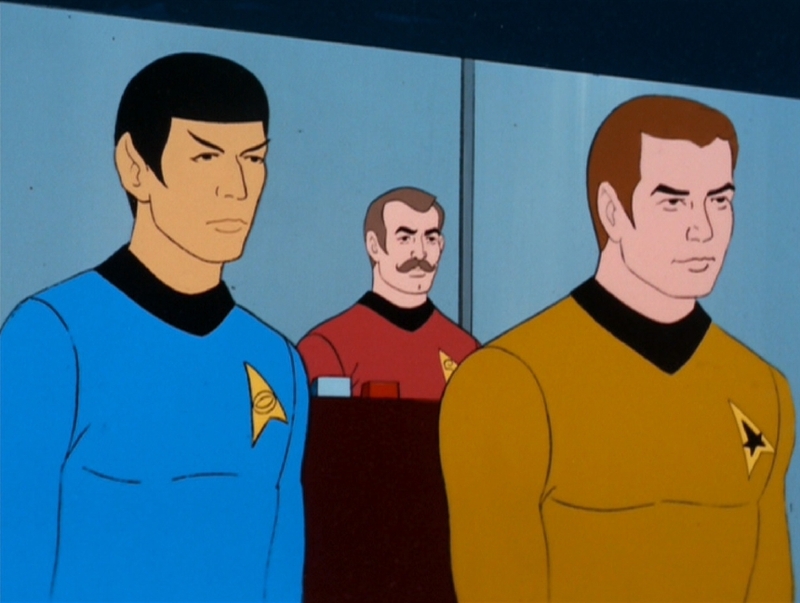 Later, he beamed Kirk and Spock down to a planetoid on a mission to rescue Nurse Chapel from the clutches of Harry Mudd. ("Mudd's Passion"). 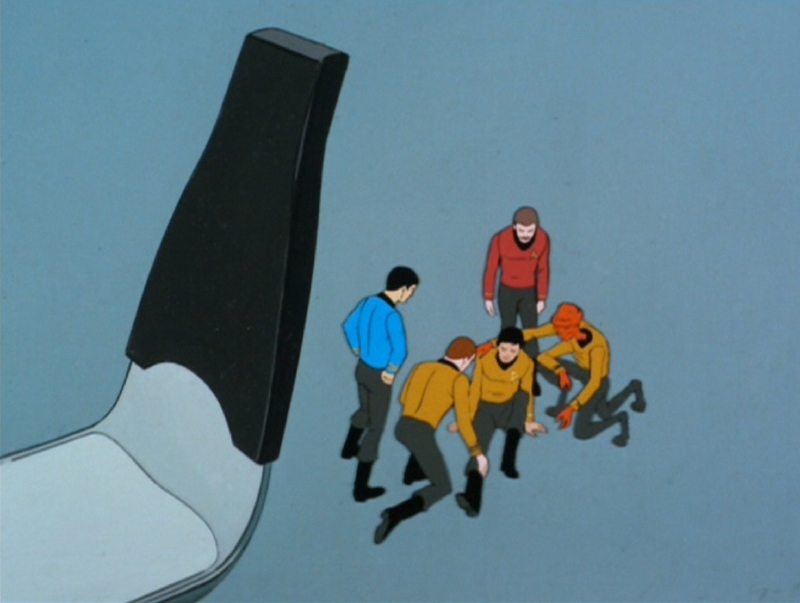 Shortly afterwards, the entire Enterprise crew was miniaturized by the effects of spiroid epsilon waves from the Terratin colony, and Lt. Kyle assisted on the bridge when helmsman Sulu broke his leg in a fall. ("The Terratin Incident"). 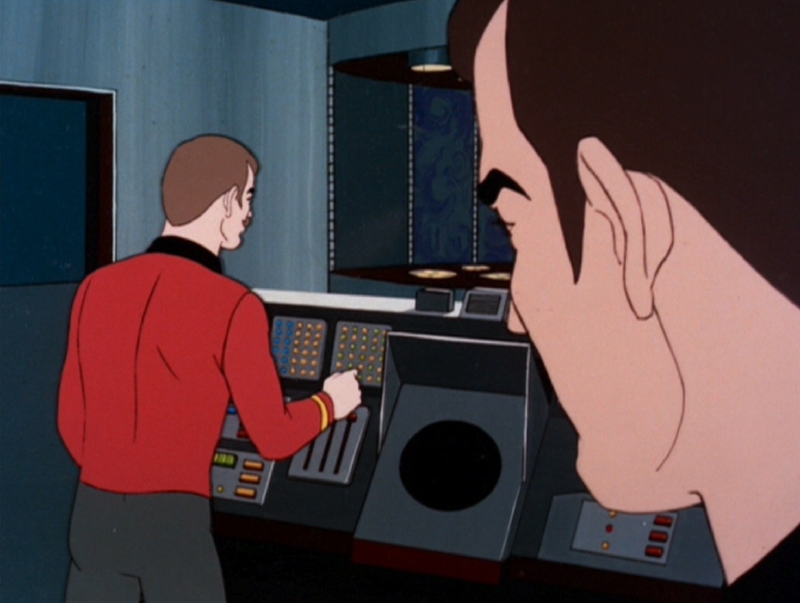 Kyle manned the transporter console when a Lactran child was accidentally beamed aboard in late 2369 when the Enterprise senior staff were held captive on Lactra VII. ("The Eye of the Beholder"). 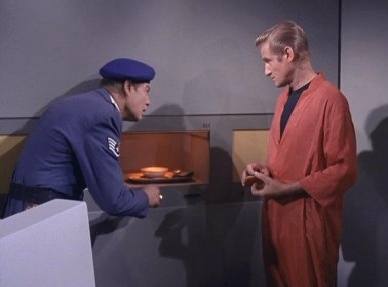 In early 2370, transporter chief Kyle was on duty in the transporter room when a landing party, which included Pandronian representative Ari bn Bem, was sent down to Delta Theta III on a mission to observe an aboriginal species. ("Bem"). On stardate 5275.6, Kyle, along with the rest of crew, contracted Dramian Auroral plague. 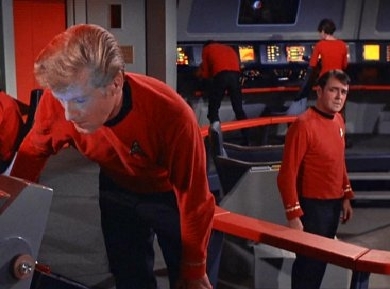 Kyle collapsed on the bridge from the effects of the disease and would have died had Dr. McCoy not found a cure. ("Albatross"). 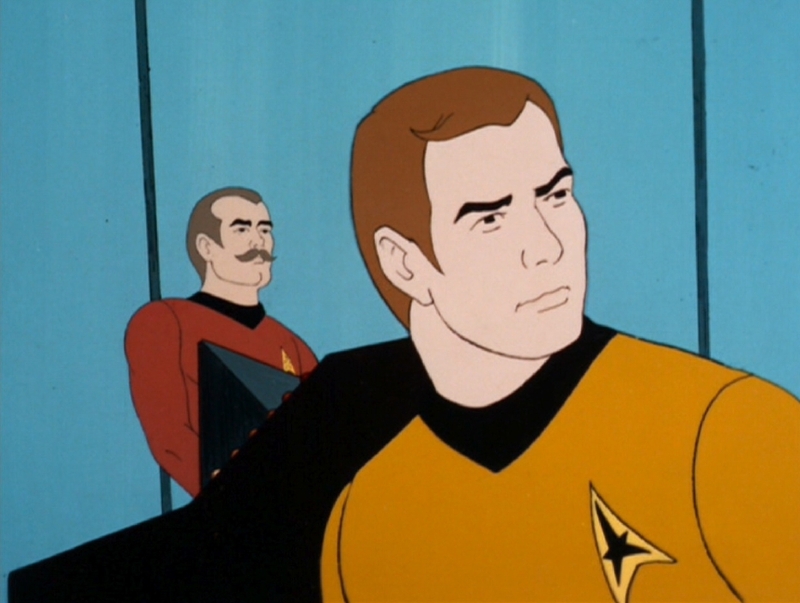 Lieutenant Kyle appeared in seven episodes of the animated series: "Beyond the Farthest Star", "One Of Our Planets Is Missing", "The Survivor", "Mudd's Passion", "The Terratin Incident", "The Eye of the Beholder" and "Bem," though he only had dialogue in a single episode, "Beyond the Farthest Star." 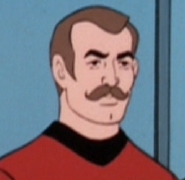 James Doohan provided the voice for the animated Kyle. 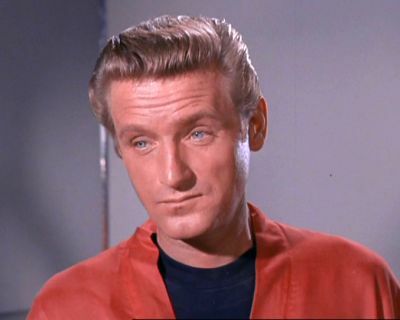 Transporter chief Kyle was never given a first name in any television episode or movie. 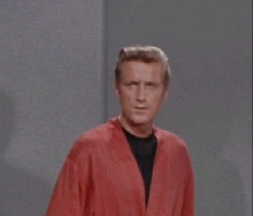 John Winston portrayed Lieutenant Kyle in eleven episodes of the live action Star Trek series: "Tomorrow Is Yesterday" [TOS], "Space Seed" [TOS], "The City on the Edge of Forever" [TOS], "Who Mourns for Adonais?" 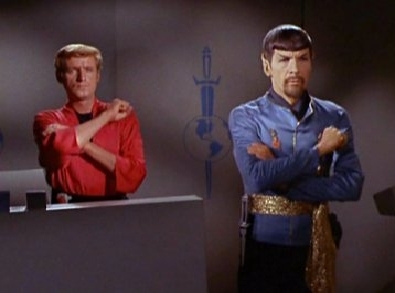 [TOS], "Mirror, Mirror" [TOS], "The Apple" [TOS], "The Doomsday Machine" [TOS], "Catspaw" [TOS], "Wolf in the Fold" [TOS], "The Immunity Syndrome" [TOS] and "The Lights of Zetar" [TOS]. 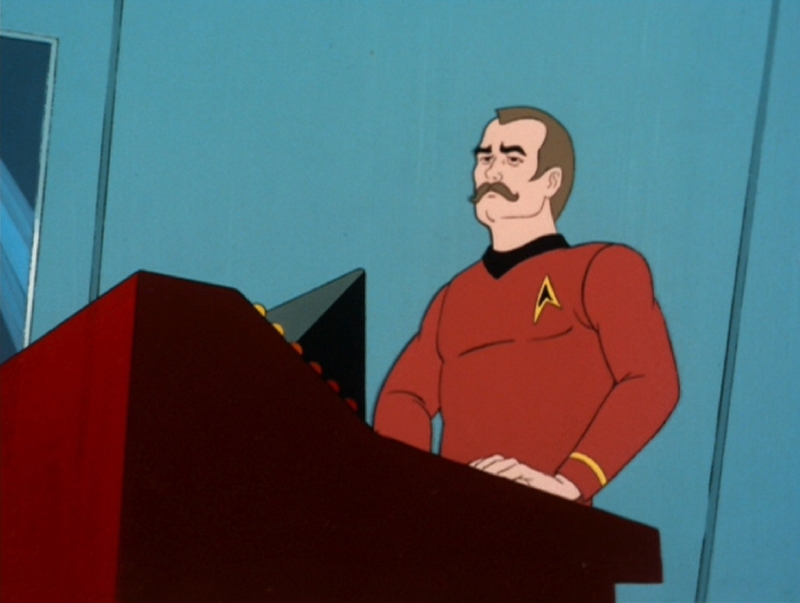 In 1982, John Winston appeared as Commander Kyle the communications officer aboard the U.S.S. Reliant in STAR TREK II: The Wrath of Kahn.